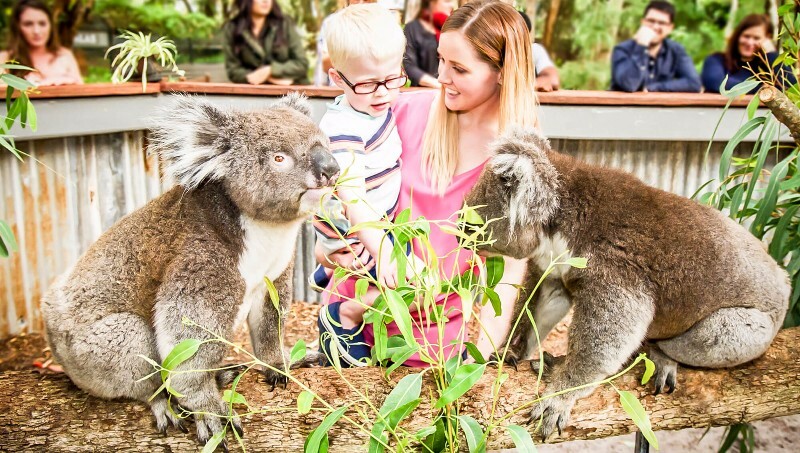 The Maze home of Outback Splash, on the doorstep of the iconic Swan Valley in Western Australia and located just 45 minutes from the Perth CBD, the Maze, Outback Splash is the ideal destination for a fun filled, family day out. Get outside and enjoy the sun! 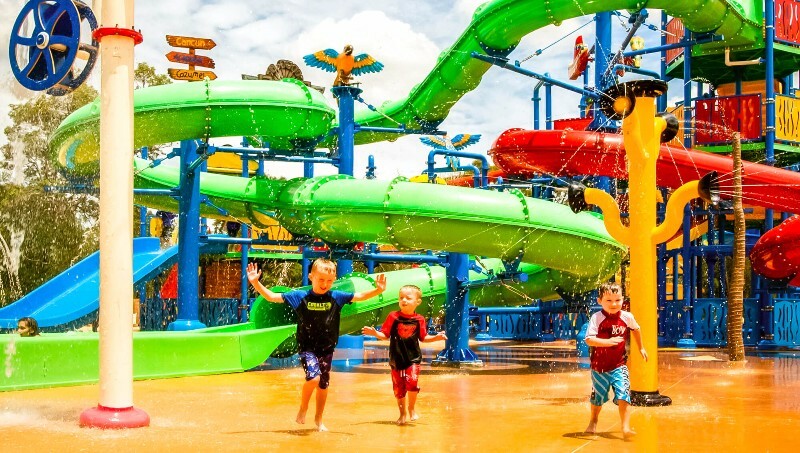 Outback Splash is a great day out with the kids and an awesome place to hang out these school holidays! 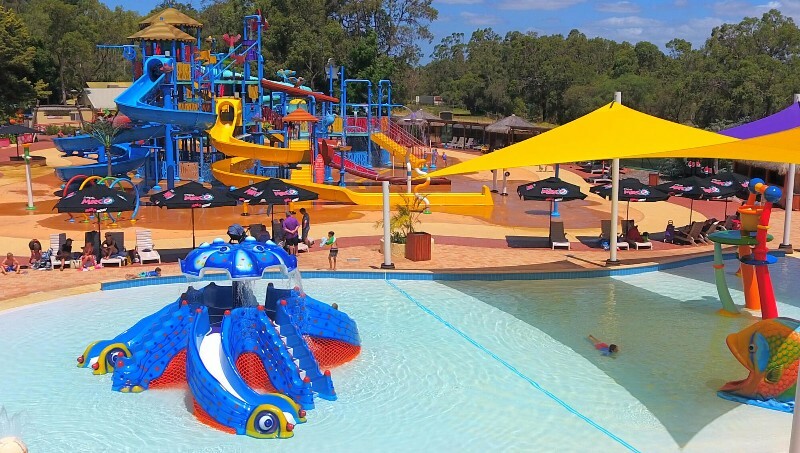 With waterslide slides perfect for kids under 14 and shaded areas designed just for toddlers, it is an unforgettable way to spend time with your family. 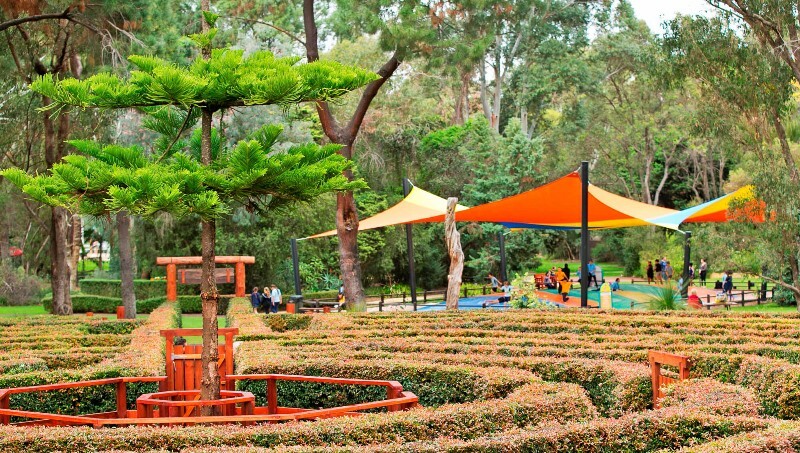 Play 9 holes of Mini Golf, have a go on the giant jumping pillow, get lost in all 6 mazes and say hi to the cute Australian animals too. 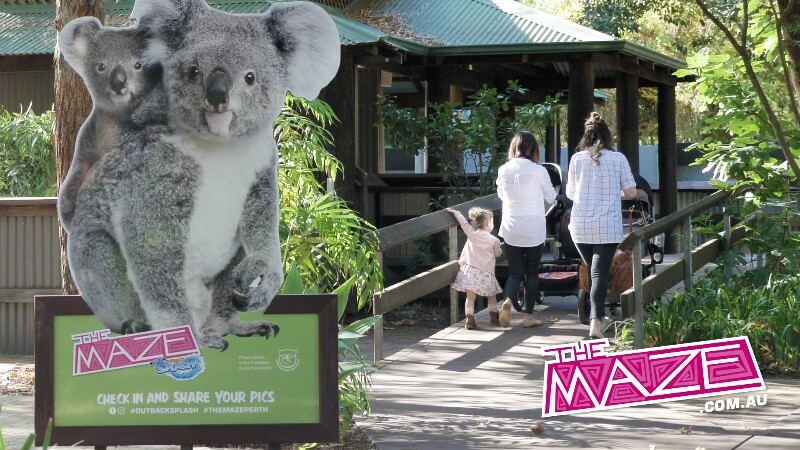 Key Dates: Annual Easter Hunt Weekend Friday April 19-22 and Mother’s Day Breakfast with the Koalas May 12. 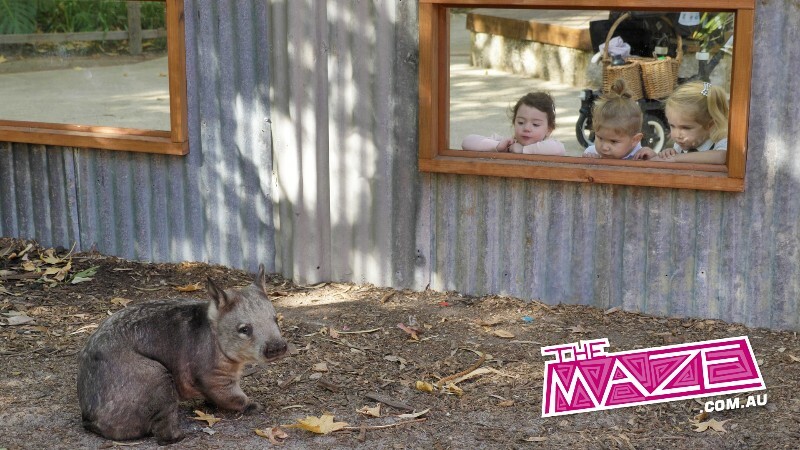 Visit themaze.com.au to find out more about the awesome attractions, to make an enquiry or to buy tickets online. 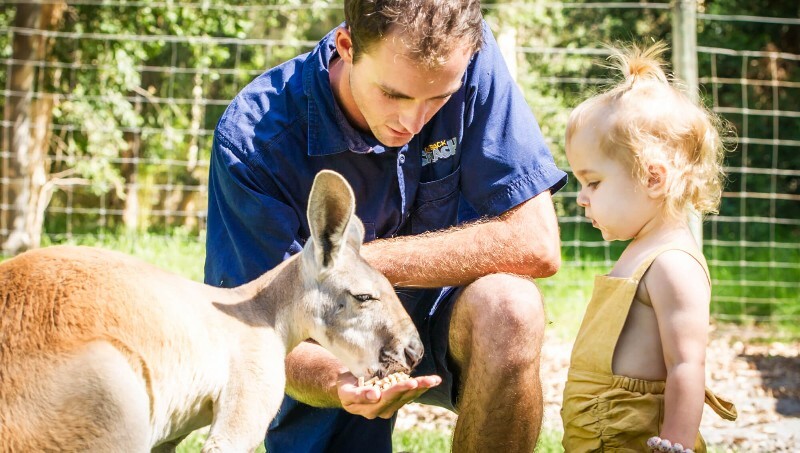 Great family day out, so much to do and see all in one place! Great for kids of all ages to enjoy.